Poets are people who can still see the world through the eyes of children. Children are like men, the experience of others does not help them. Oh, this terrible second me, always seated whilst the other is on foot, acting, living, suffering, bestirring itself. 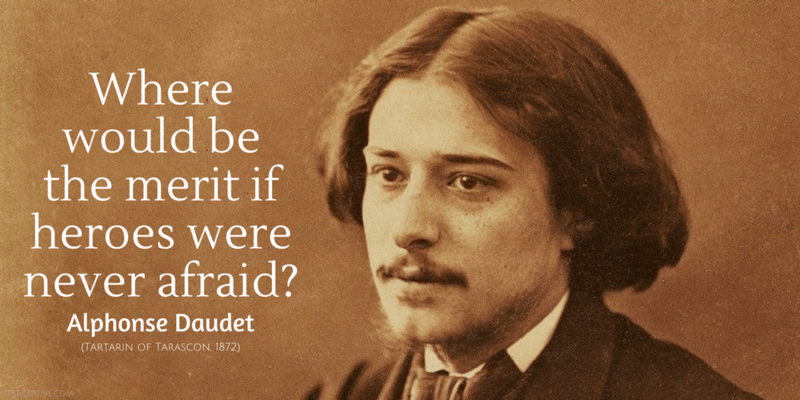 This second me that I have never been able to intoxicate, to make shed tears, or put to sleep. And how it sees into things, and how it mocks! Distrust the man who smiles before he speaks. You see, my children, when the corn is ripe it must be cut; when the wine is drawn it must be drunk. 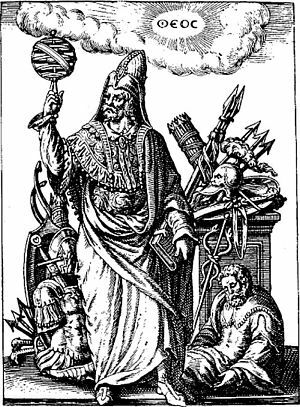 There is no law, in literature, against picking up a rusty weapon; the important thing is to be able to sharpen the blade and to reforge the hilt to fit one's hand. She maintained that one should enjoy the present, for fear of the future, and should seize happiness as it passes. It is clever the way death reaps and gathers its harvests, but what somber harvests. Whole generations do not fall at once; that would be too sad, too visible. But bit by bit. The meadow is attacked on several sides at the same time. One day, one will go; the other, some time after; one must reflect, glance about oneself to notice the empty spaces, the vast contemporary killing. Hatred is the anger of the weak. 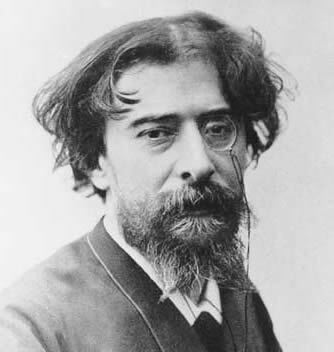 Alphonse Daudet was a French novelist, short-story writer and playwright. He is best known for his successful novels such as "Fromont and Risler" and "Letters from My Mill"